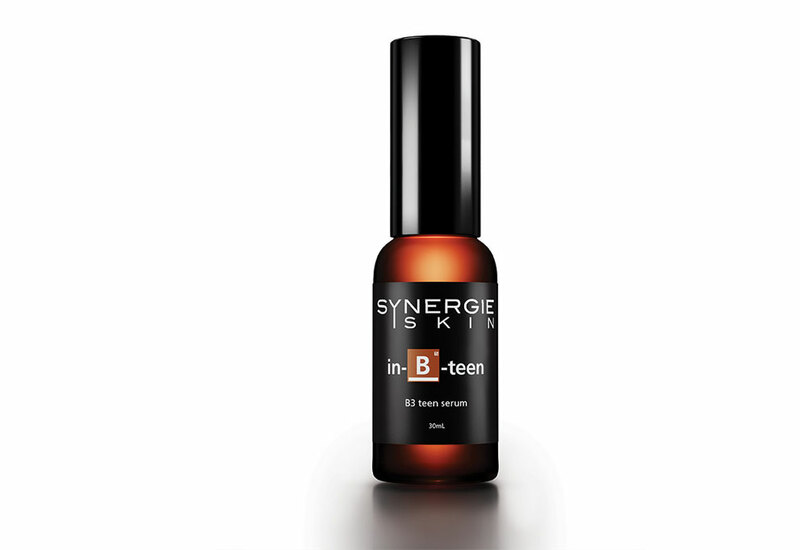 The ideal serum for adolescent skin and those concerned with minor blemishes, oil control and general skin luminosity. 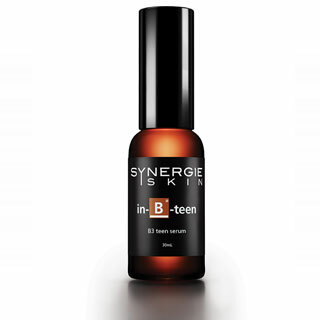 Fortified with niacinamide, In-B-Teen is the perfect introduction to active cosmeceuticals for young skin. • Potassium Azeloyl Diglycinate – a regulator of oil that provides hydration and reduces pigmented scars, also helping to calm active acne and reduce redness. • Aloe Vera – a powerful anti-inflammatory which helps calm acne lesions and skin irritation in sensitive young skin. Application: Apply serum daily prior to moisturising to maintain the appearance of healthy adolescent skin.